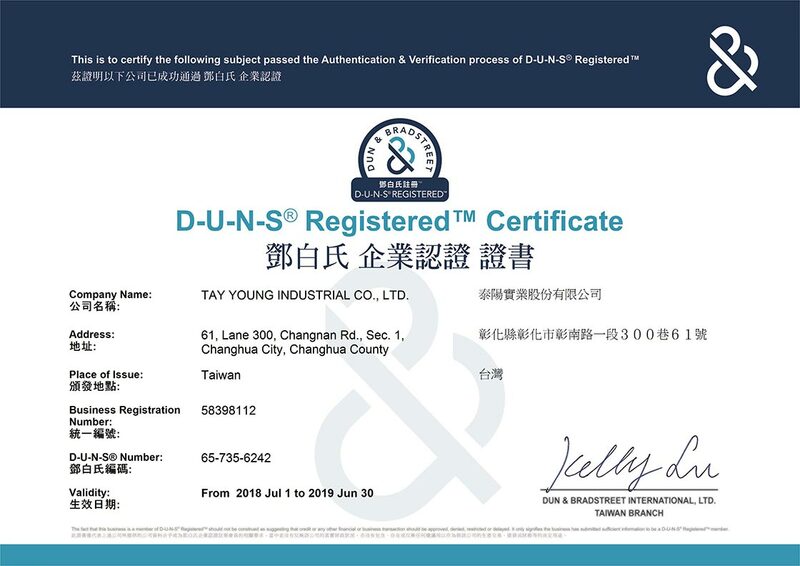 Tay Young Badge Reels Supplier had over 30 years experiences in manufacturing retractable badge reel fixtures. We have grown and developed rapidly into worldwide market, now we are now one of the leading manufacturers and marketers of advanced technical skill and modern facilities. Our product is now sold in different countries worldwide. The retractable badge reel product has obtained professional certifications, have high quality; competitive prices and prompt delivery competitive advantage. Welcome to contact us for more custom badge reel accessories specifications. 61 Lane 300, Changnan Road Sec. 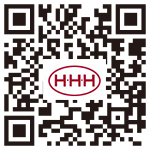 1, Changhua 50076 Taiwan, R.O.C. 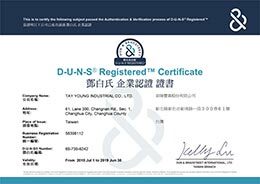 Copyright © TAY YOUNG Industrial Co., Ltd.